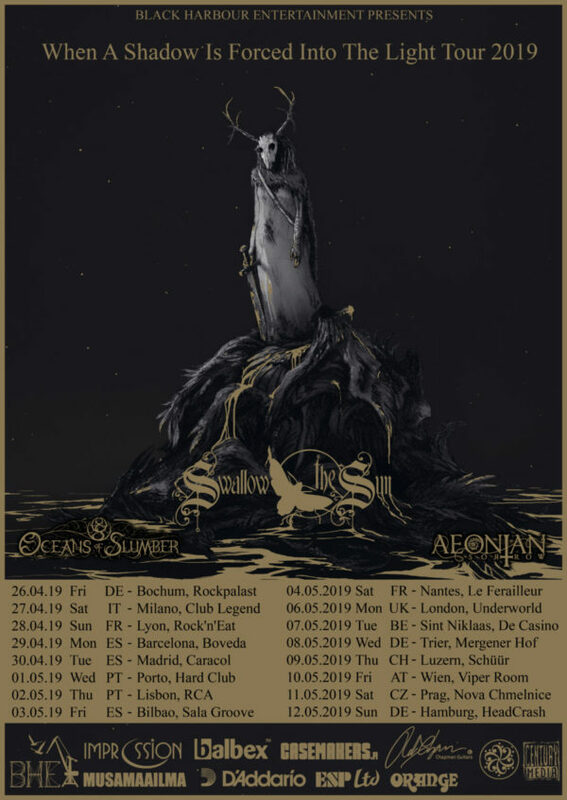 First European Tour 2019 CONFIRMED! We are extremely and beyond words happy to announce our first European Tour on April/May with Swallow The Sun and Oceans of Slumber. Please check all dates through our Tour section here or via Facebook and we hope to see many of you coming.